A charter school is a public school that operates according to the terms of a charter, or contract, that has been approved by the local school board and the State Board of Education. A charter school can request waivers from some parts of state or local school laws, rules, regulations, policies or procedures. In exchange, the school must meet specific objectives outlined in the contract—specifically, it must promise to show strong student achievement. 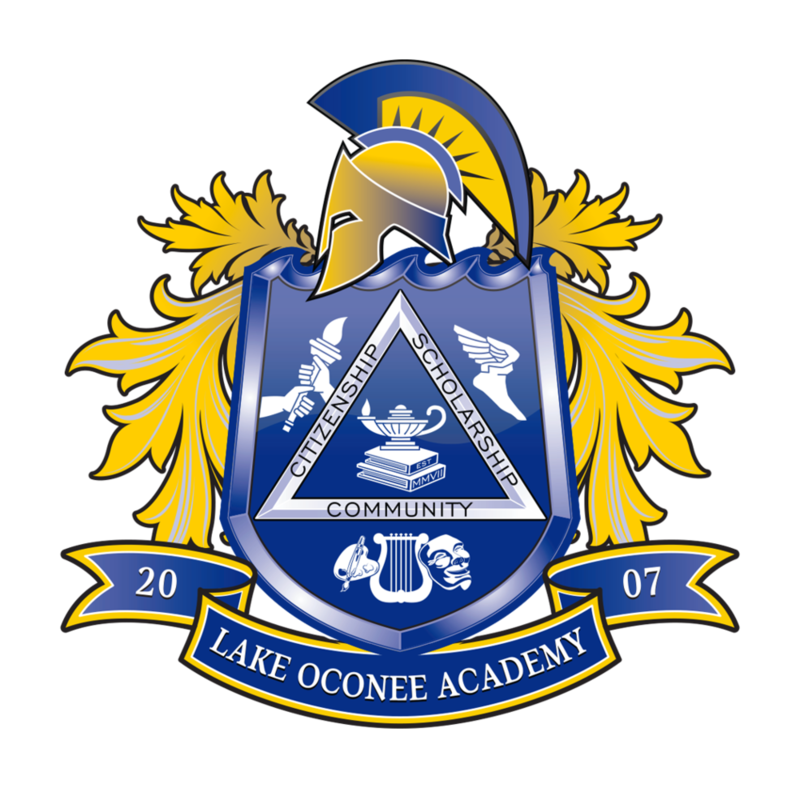 Students at charter schools are required to take state tests, such as the Georgia Milestones Assessment System. Charter schools are not-for-profit, tax-exempt, 501(c)3 entities that are overseen by a board of governors selected with the direction of the school’s bylaws. As such, the schools are eligible to receive tax deductible philanthropic donations. For more information on Georgia’s Charter School program, visit the Georgia Charter Schools Association. No. Charter schools are funded the same way as traditional public schools. Like any public school, there may be a cost to participate in extracurricular activities. Can charter schools select students on the basis of ability? No. Any student who resides in the school district in which a charter is located and submits a timely application may attend. If the number of children exceeds capacity, a lottery or other sort of random selection takes place.